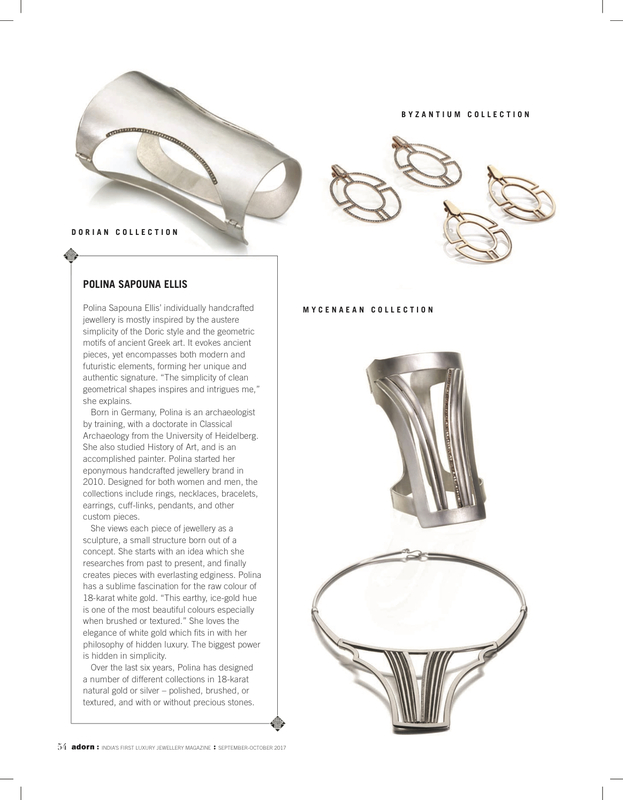 Our Living Postcards article about 4 Greek Jewellery Designers feautured in Adorn magazine of India. Greek beat is everywhere. 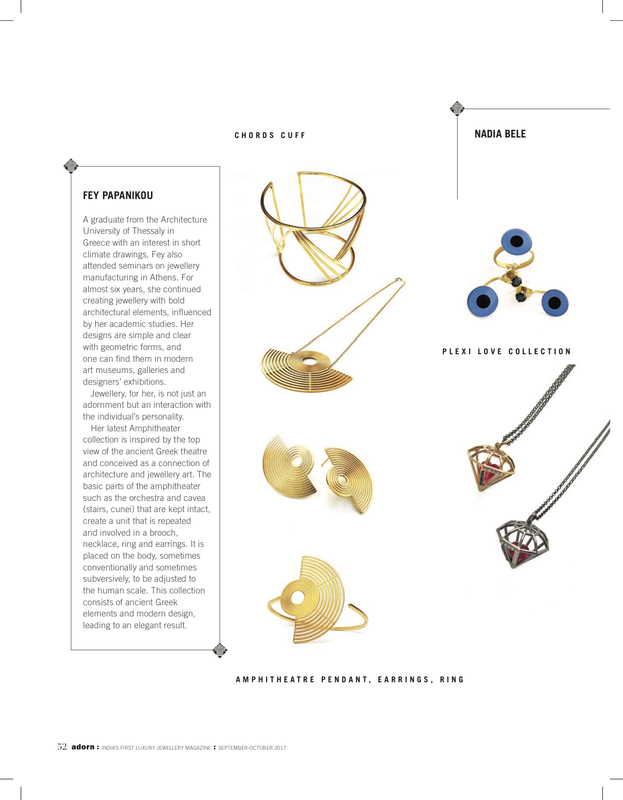 We are so thrilled to be part of one of the best jewellery magazines worldwide. 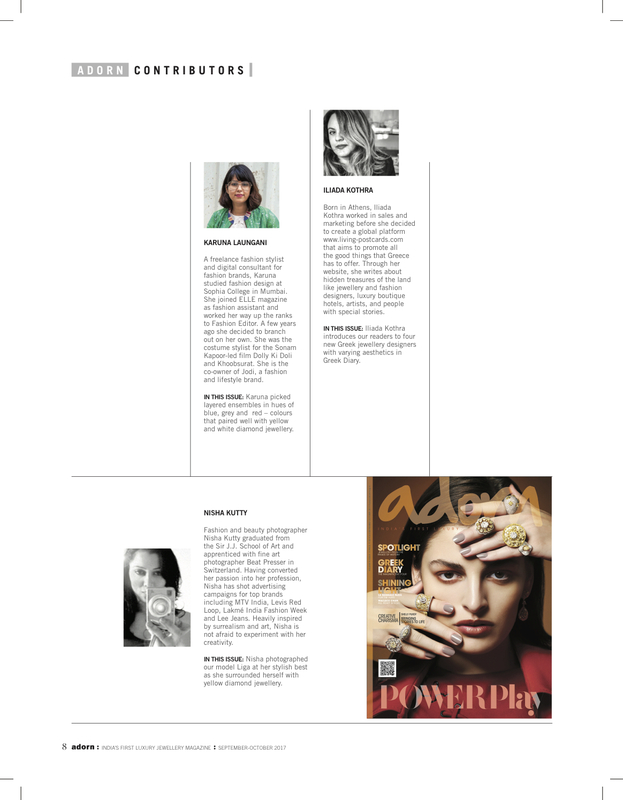 In this copy we present the excellent Polina Sapouna, Nadia Bele, Elsa Sarantakou and Fey Papanikou. 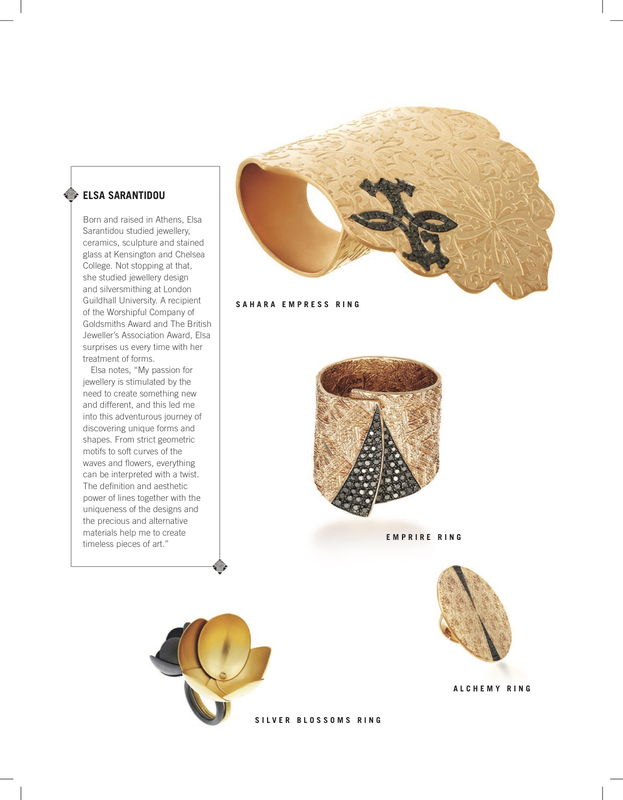 Enjoy the ride to our #greekjewellery world. Greek creativity has no limits after all. 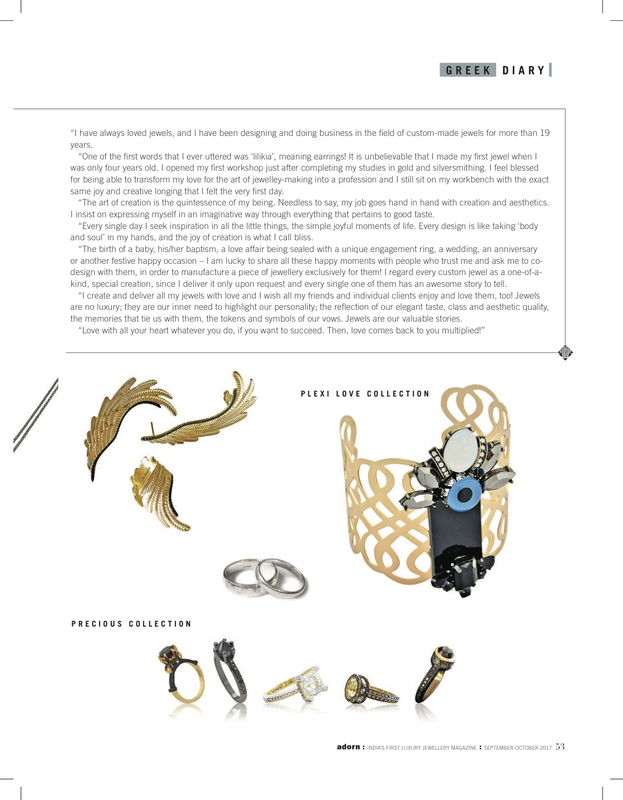 The history of ''Living Postcards'' published in the American edition of ''Thrive Global''. Living Postcards featured at Huffington Post - US Edition. Living Postcards featured at ''The Athenian News '' free press in London City. 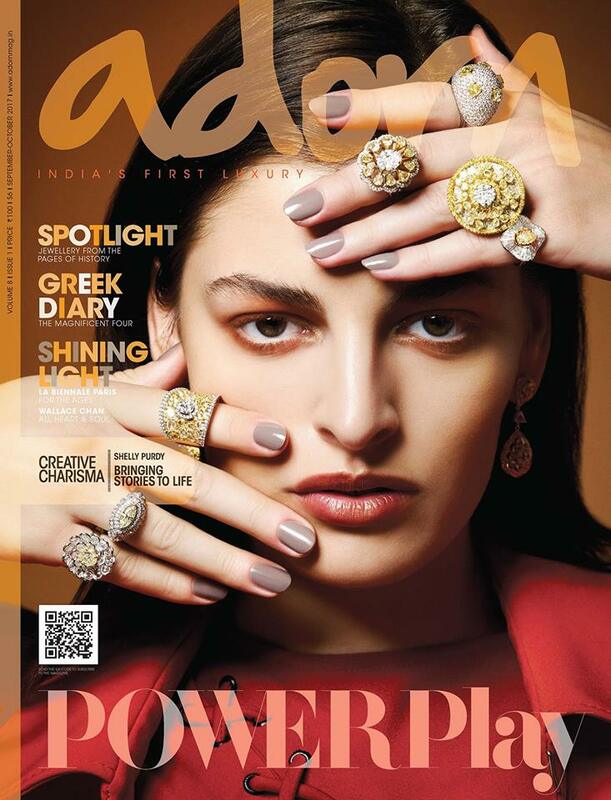 Our new article in Adorn Magazine - India about Greek Jewellery.